A unique opportunity for those interested in the work of the actor, director Steven Ditmyer, New York. 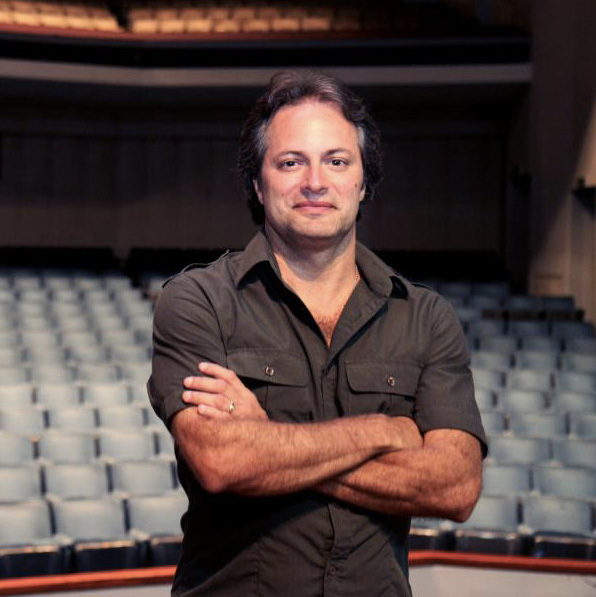 Artistic Director of the Neighborhood Theatre Company in Naples, Florida (2003-2007). Notable productions included: ‘ART’, By the Sea, By the Sea, By the Beautiful Sea and Proof. Steven produced and directed the OFF THE PAGE Reading Series for Tony Randall’s National Actors Theatre including: The Night Of The Iguana with Alec Baldwin, Golf With Alan Shepard with Jack Klugman and Charles Durning and Ladies In Retirement with Rosemarry Harris. Other New York credits: Clean Living by Robert Askins, The Warrior by Jack Gilhooley, PVT. WARS and Fourplay: Four One-Acts by Bruce Jay Friedman featuring Brian Murray. He is a Founding director of the A-Train Plays (written and performed in 24 hours) where he directed The Casseroles of Far Rockaway by Seth Bauer – winner of the 2004 Samuel French Festival. 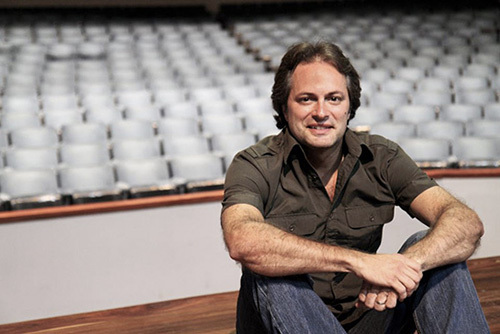 He directed a short film for the writer/journalist Gail Sheehy and most recently directed the Benefit Concert – Voices United, featuring Linda Eder at the Beacon Theatre in NY. As an actor, he worked with many great artists such as Al Pacino, Arthur Miller, Ron Rifkin, Sam Waterston and Diane Wiest just to name a few. Steven studied with Sanford Meisner, Zoe Caldwell and Uta Hagen and is a graduate of The Neighborhood Playhouse where he later trained as a teacher. He is a guest teacher and director at The American Academy of Dramatic Arts in New York as well as teaching Meisner workshops internationally. Most recently in Paris, Rome, Amsterdam, Quito, and Rio de Janeiro. 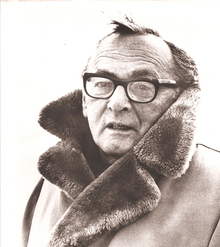 In the 1930s, Sanford Meisner was an actor in the Group Theatre, the most important repertory theatre in modern American History, which spawned the major American acting teachers, and several of the most important playwrights and directors of the 20th century. Meisner and his fellow actor Stella Adler fell out with their director Lee Strasberg over his use of Emotional Recall, a technique in which the actor used personal emotion from his own past memories to feed the acting process. Meisner and Adler chose to use the imagination to stimulate emotion and involvement in a play’s imaginary circumstances. Both Strasberg’s and Meisner and Adler’s techniques came out of the work of Konstantin Stanislavski in Russia, but they differed on which parts of his work was most important to the actor’s work and training. The Group Theatre broke up partially because of the conflict over these techniques. Meisner, Adler and Strasberg all went on to become acting teachers who had a profound influence on American acting and culture, as well as a strong influence on European acting. At the Neighborhood Playhouse in New York, Meisner created a full-blown acting technique which would train an actor to create all the layers of a complete performance over a two year period. It was, and still is, one of the most systematic and complete acting techniques in the Western world. Meisner’s work was based on the principle that acting found its most profound expression in specific behavior that came out of the actor’s real human response to circumstances and other people. The technique is based on truth. Meisner said “Acting is the ability to live truthfully under given imaginary circumstances.” Because of this, his entire training method relied heavily on accessing the actor’s impulses, through which real responses and real behavior were accessed in the moment. This technique was not only applied to improvisation with another person, but also to the actor’s way of finding things to do in rehearsal, interpreting a script, and creating the specific physical characteristics of each character the actor played. The basic exercise that Meisner invented to train the actor’s responses is called the Repetition Exercise. In this exercise, two actors stand across from each other and respond to each other through a repeated phrase. The phrase is about each other’s behavior, and reflects what is going on between them in the moment, such as “You look unhappy with me right now.” The way this phrase is said as it is repeated changes in meaning, tone and intensity to correspond with the behavior that each actor produces towards the other. Through this device, the actor stops thinking of what to say and do, and responds more freely and spontaneously, both physically and vocally. The exercise also eliminates line readings, since the way the actor speaks becomes coordinated with his behavioral response. As the exercise continues over a period of months, more detailed imaginary circumstances are added to the exercise, and it gradually becomes a kind of improvised scene. When this is fully developed, the actors are ready to start working with actual scripts. The course gradually makes its way through more complex script material and work on creating characters incorporating all the student’s training. Do you have questions about Steven Ditmyer’s workshop?